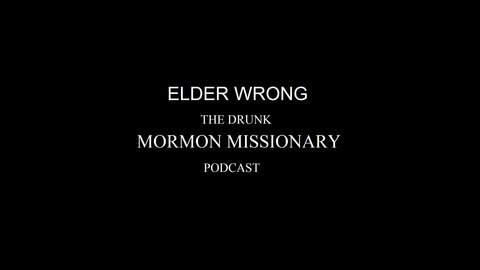 Teaching the Drunken Word of Mormon Doctrine. If you think drinking and religion should go hand in hand, then this is your podcast. Once a week I get very very drunk and explain Mormon Theology to my room-mate. Got to give credit to Thinker of Thoughts for this. This episode is brought to you by mormonssecret.com. Have a Temple garment fetish? Want to see your hot girl friend, wife, boyfriend or mate in a set of Magic Holy Underware? Mormons Secrets is the site for you! Free shipping any where in the US and you don't even need a Temple Recommend. 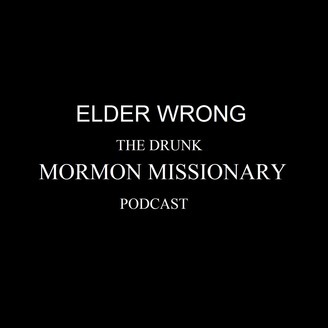 Tell them Elder Wrong the Drunk Mormon Missionary sent you!